The Conjuring – Music box. 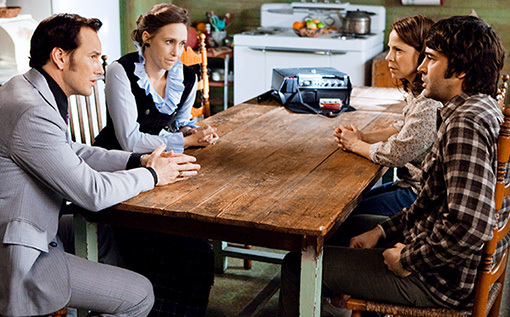 The Conjuring – Playing hide and seek. 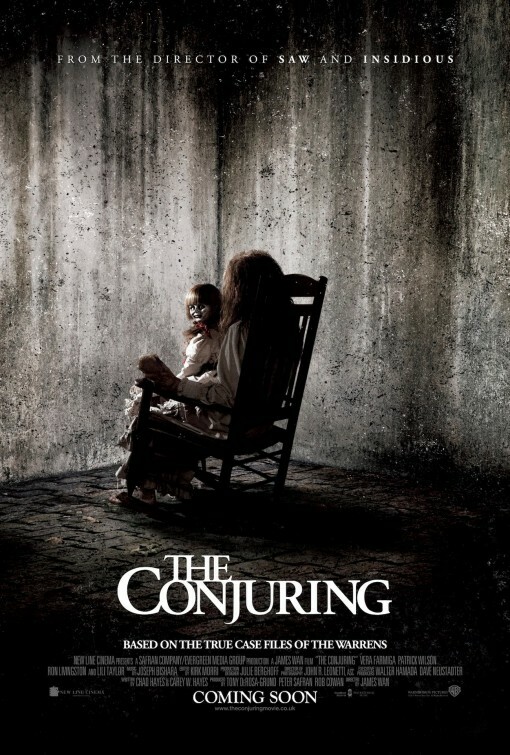 The Conjuring – Trying to sleep. The Conjuring – Clouds and wind. What would you do if your house was haunted by some ghost or a demon? Would you call the Warren or some priest for help? Or would you try to befriend the evil entity? The film is directed by James Wan based on a script by Chad hayes and Carey Hayes, and is starring Vera Farmiga and Patrick Wilson. Beware of the ghost lady in the dirty nightgown! She’s a dangerous demon! Release date: July 19, 2013. Based on the true story of the Warrens. there is one so distrubing, they’re ve kept it locked away… until now. It’s not a haunting. It’s not a possession. That hateful spirit needs a holiday! That tree is really creepy! If you’re happy and you know it, then clap your hand to scare people! Clap, clap! 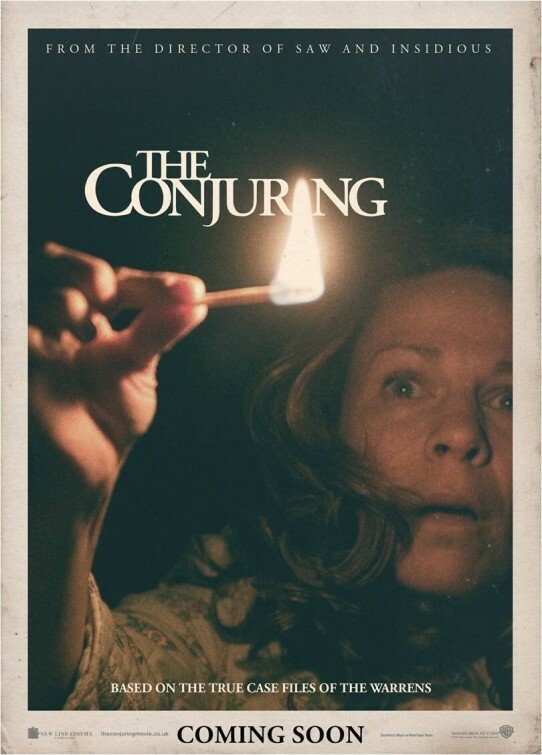 The release date of The Conjuring is set for July 19, 2013.